Vohra teaches you the kind of no-excuses, absolute readiness that leads to success. When the electricity goes out, your competitors may use that as an excuse to not work. But you won't . You'll learn how to be ready for anything, with backups in place. You will learn how to run your life with the kind of reliability expected in any important task, from medicine to advanced computing to Hollywood film shoots. 1. A laptop or desktop with 8 GB of RAM or more. A touchscreen is strongly recommended. 2. A primary internet of 50/50 or higher, connected via either Ethernet or very high speed wifi. If you have questions, we can help you. 3. A backup 4G based wifi hotspot (example: Verizon Jetpack). You can get this from your wireless phone provider for around $100. We can help you if you have any questions. 4. Computer headphones with an attached microphone. These cost around $20-$40. 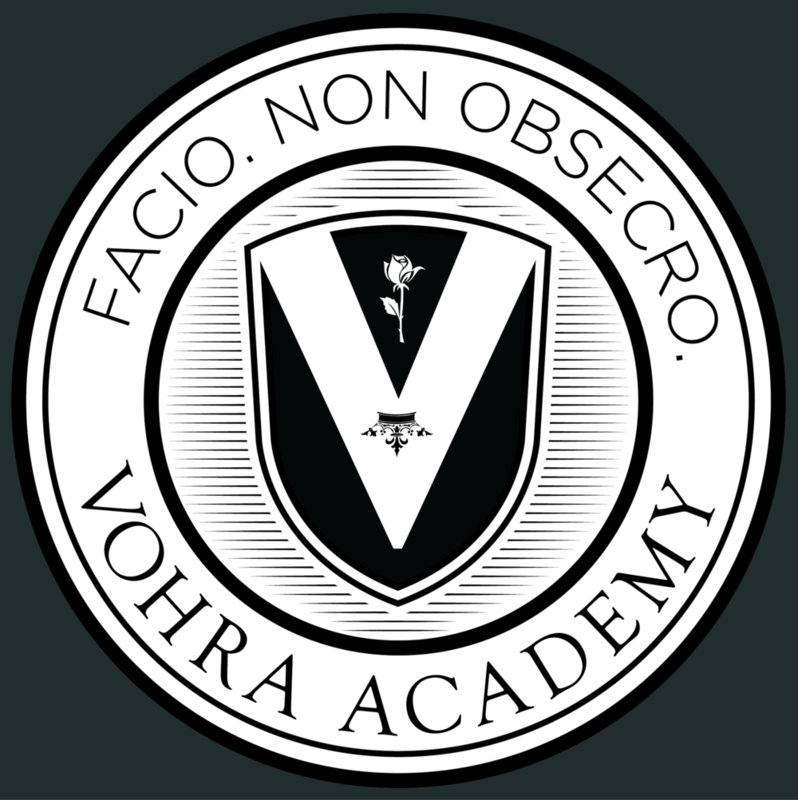 Vohra prepares you to dominate business, politics, law, and medicine. We also recognize that failing to prepare...is preparing to fail. Weak people always find some external excuse to justify a failure. At Vohra, you'll learn to be better than that, and to overwhelm your competitors with your no-excuses, always ready, superior competence.